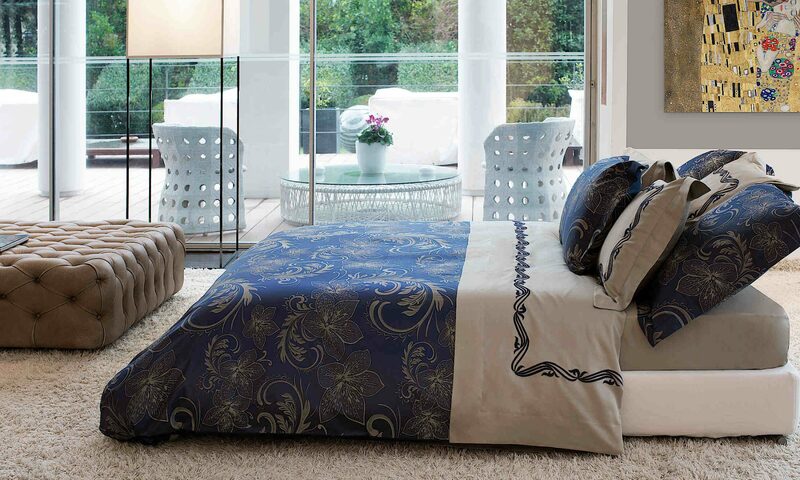 Ah-h-h, the sweet embraceable clean-lined elegance of Signoria Firenze’s Cascina duvet, shams, and cases. The look is uncluttered yet inviting, giving it timeless appeal. Available in white or ivory with a punch of color in the applied borders. Made in Italy. 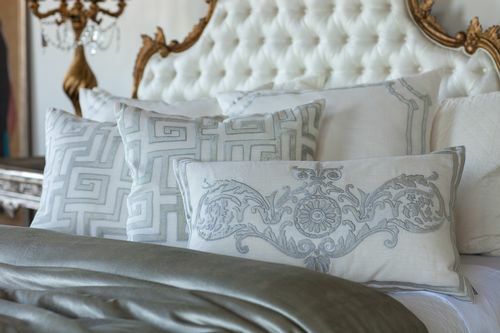 See all the new collections from Signoria Firenze at DefiningElegance.com.